Bucktown is often considered one and the same with Wicker Park, which we covered in our first Chicago neighborhood series. 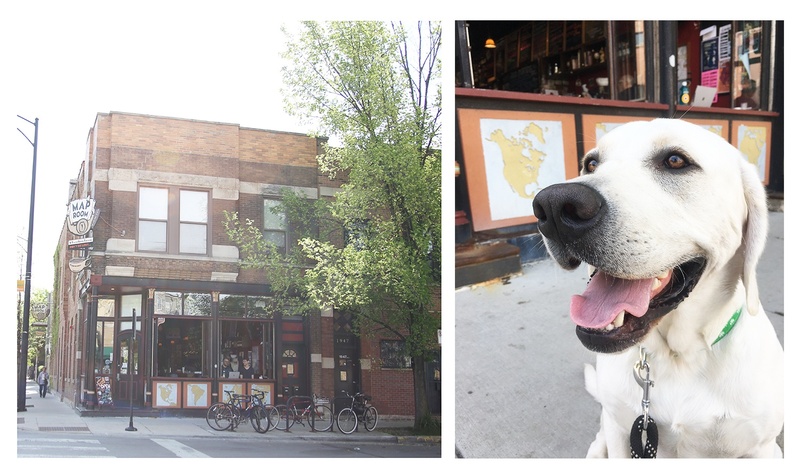 The neighborhood sits east of Logan Square, directly north of Wicker Park, and northwest of the Loop. And like its neighbor Wicker, the area is filled with a diverse food scene, coffee, craft beer and cocktails, and shopping. Bucktown is dominated by new commercial and housing development. From single family homes to apartment complexes to high-end condos, you’ll find a wide variety of homes here. You’ll also be slightly outside of the hustle and bustle of the six corners of Wicker Park yet near anything and everything Chicago has to offer. 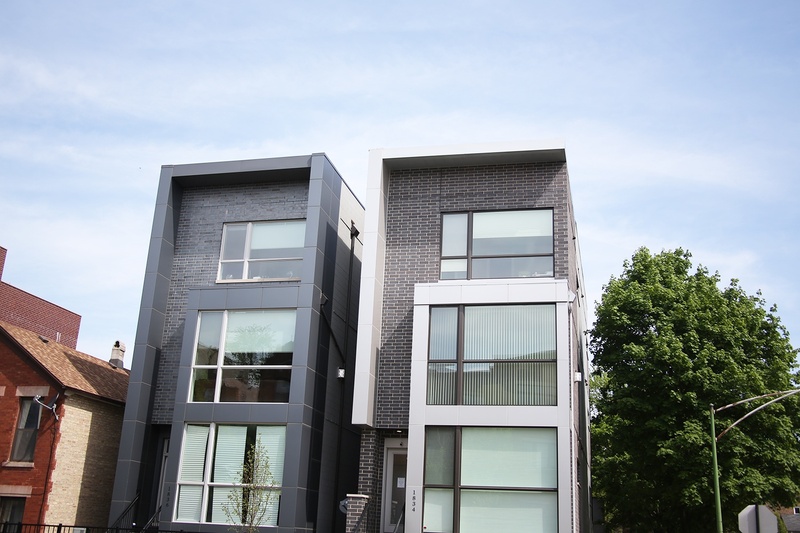 If you're planning to buy a home in Chicago, Bucktown is not to be overlooked. 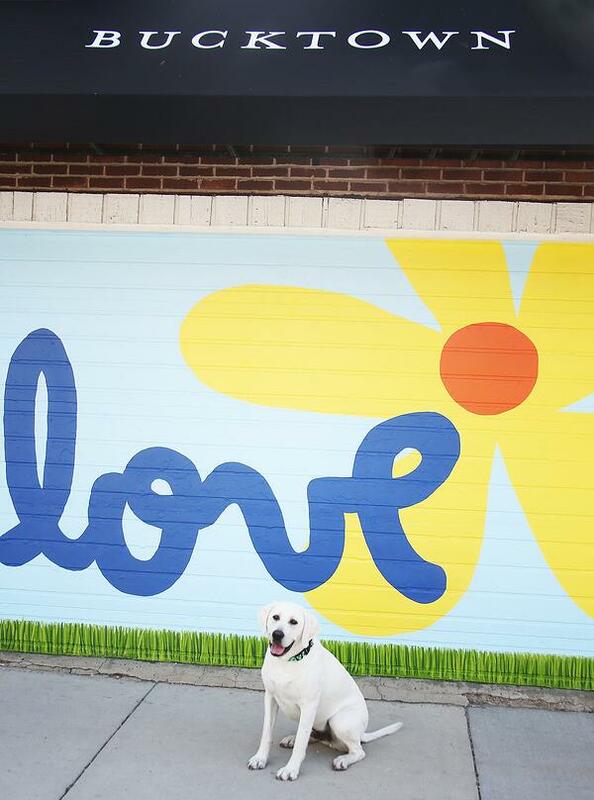 Let’s take a look at why you should consider living in Chicago’s Bucktown. Bucktown’s high Walkscore of 91 out of 100 isn’t shocking. Like it’s neighbor, Wicker Park, everything you need is within arm’s reach. You’ll be close by the highway, near public transit, and will find biking and walking an easy choice for getting around. Bucktown holds a perfect A+ Niche Grade. With all the good comes more expensive housing with a median home price of $526,232. The higher home prices shouldn’t scare you off. You’ll have everything you need at your fingertips. 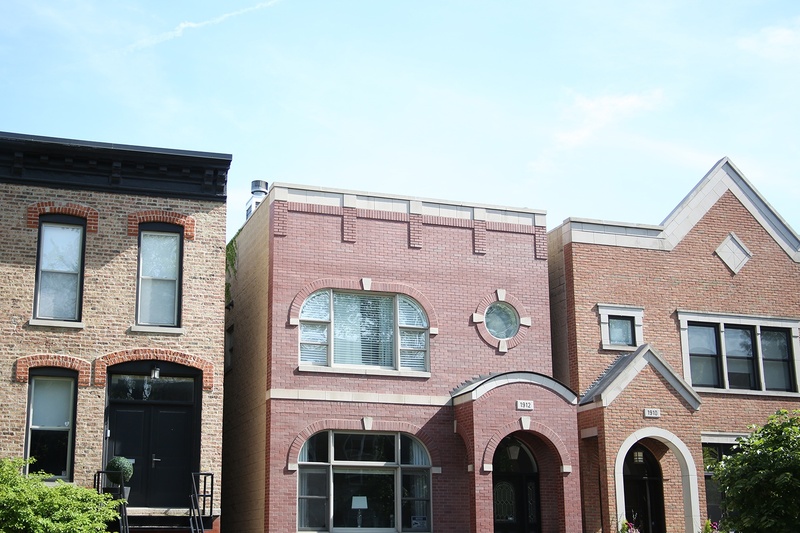 Interested in any of these Bucktown homes for sale? Check the Chicago Mortgage Calculator to see how much buying a house in Chicago, Illinois would cost. Interested in viewing properties? 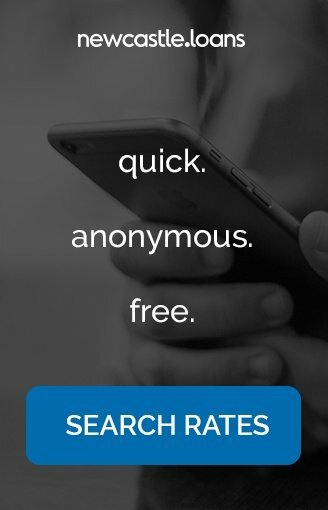 Don’t take our examples as the only options. 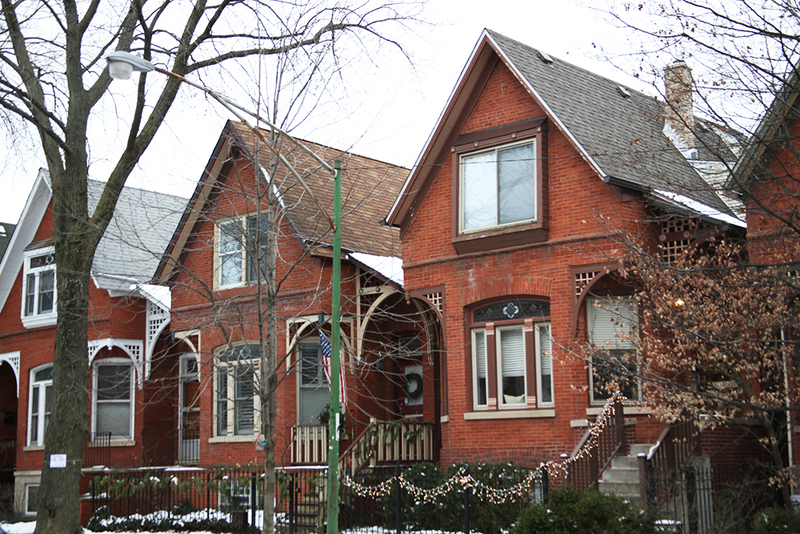 There are Chicago realtors who specialize in the Bucktown area who would be thrilled to help you with your home search.